Another Easter Sale that some of you might want to take advantage of. 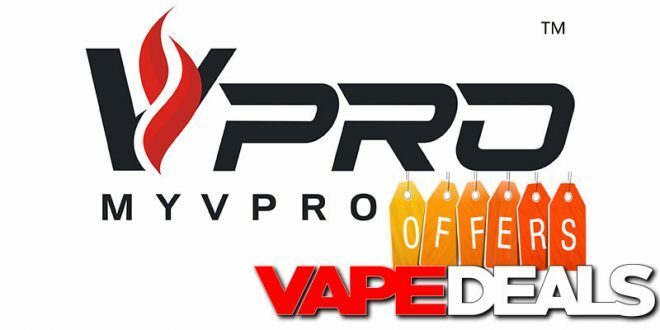 For a limited time, MyVPro is knocking $5 off all orders over $50, or $10 off $100+. Just be sure to apply the appropriate coupon code listed below. Their coupon codes usually aren’t valid on clearance items and special offers…but I tried it and it worked just fine for me. 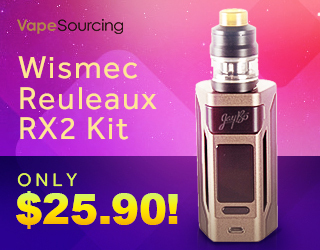 That’s definitely a nice little bonus since they’ve got some solid clearance deals up for grabs right now (check out THIS POST for more info). This sale will be live until April 22, so you’ve got plenty of time to stop by. Shipping is FREE on US orders over $50.